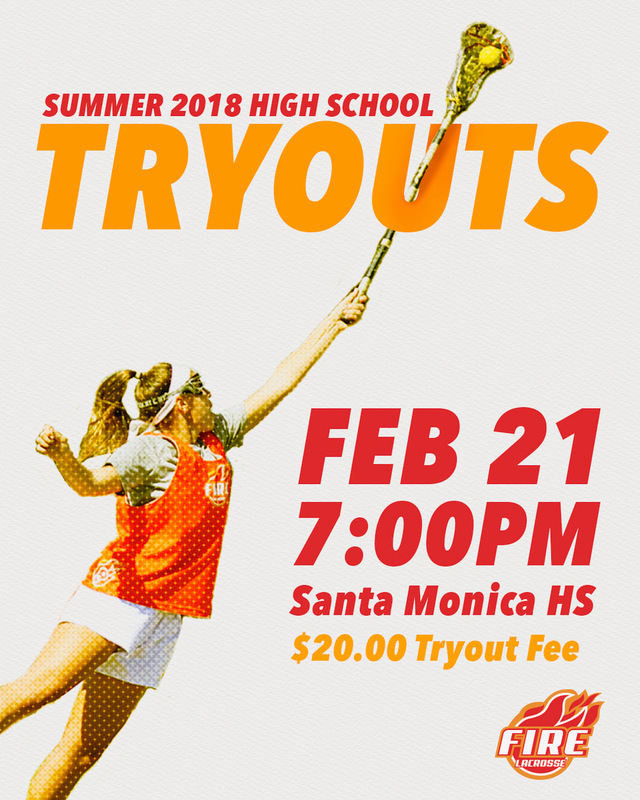 Teams: Tryouts are open to players in the 2019, 2020, 2021 and 2022 grad years. Our Fire High School Travel Teams are the bedrock of our program. This summer we will be offering a comprehensive program that offers 2 practices a week and 3 highly competitive tournaments. The Fire Select season and Fire Travel season will NOT have overlapping tournaments. 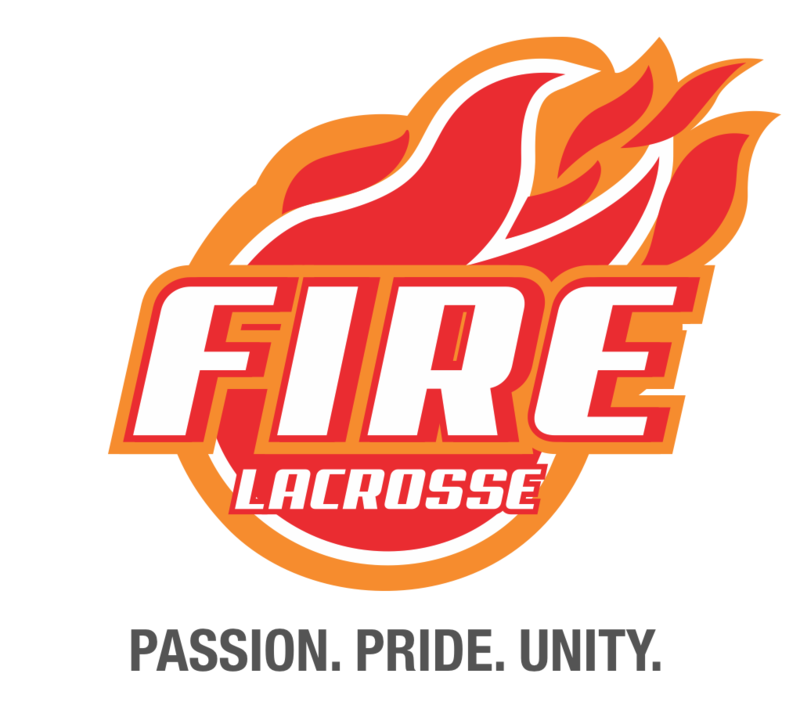 Players who make the Fire Select team will also have the option to participate in the Fire Travel Season. Click HERE to register for the tryouts.